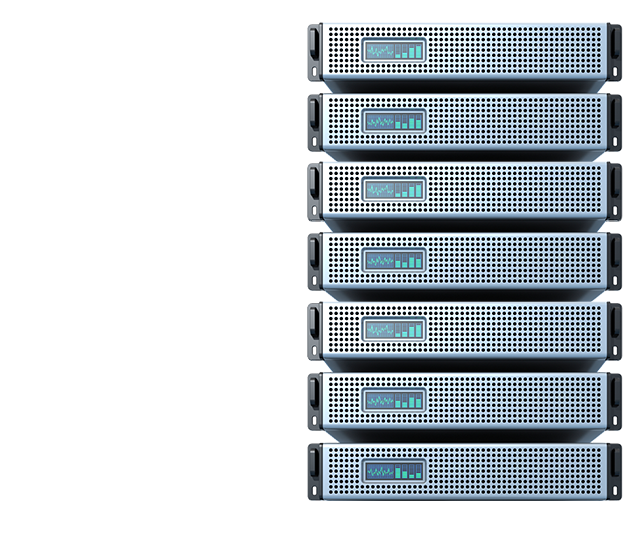 Big or small, rookie or professional, we have a hosting solution for you! Shared Web Hosting gives you a free domain name, fast SSD storage and email hosting for your website. The power, control and security you need to bring your business to the next level. Get protection against viruses, hackers and even your own code accidentally breaking your site. Give your idea the website it deserves! Our easy Website Builder allows you to choose from 175+ templates. Whether it’s just a simple website, or a much more complicated project, Fast Hive can help you with every step of the way! WHY YOU WILL LOVE FAST HIVE? hosting and colocation services across a global network of datacenters. We ensure technical support is available 24/7 around the year, available to assist you via telephone, email or our beautifully simplified ticketing system. By default, all of our servers are equipped with automatic DDoS attack mitigation in the event of an attack. We perform automatic daily backups of your entire account, making restoring your complete data a mouse click away. Launching an attractive website quickly and affordably is important for modern startups — Fast Hive offers massive value with a high-end hosting platform. Construct mockups or production-ready pages in-browser with our revolutionary website building tool. It simplifies design, responsiveness and SEO optimization.